Marianne comes from Scotland and has always loved to play card games with her family and friends. Stop the Bus is a charming and simple card game I only recently discovered—a perfect game to spend a relaxing few hours with family and friends. 1. Each player starts with 3 tokens. 2. One player shuffles the cards and deals out 3 to each player. 3 further cards are placed in the middle of the table. To be the last player on the bus. Each round the player(s) who come last loses a token. 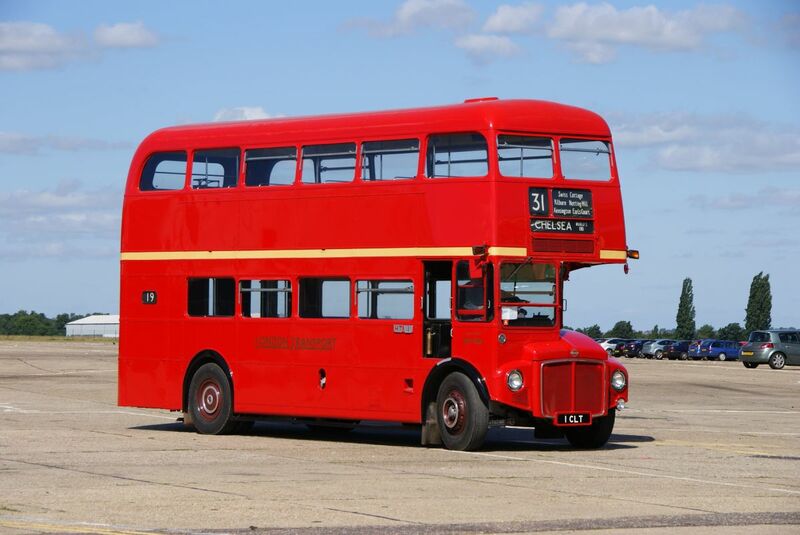 If a player loses all three tokens they are thrown off the bus. 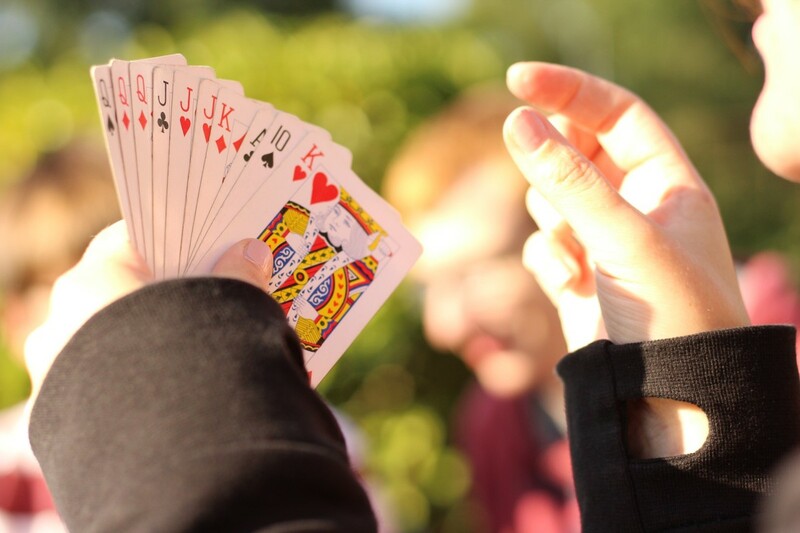 Players each take turns to swap between one and three cards from the middle. When a player thinks they have cards in their hand that are likely to beat everyone else's cards on their turn they ask to "stop the bus". 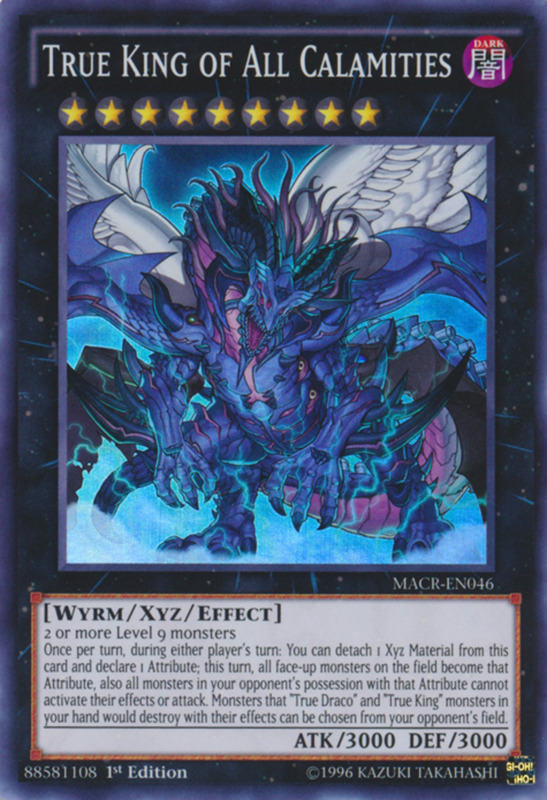 All the other players have one more turn and must swap at least one more card from the middle. Everyone reveals their cards, and scoring takes place. The player with the least points loses a token. (If there is a draw for last place, no one loses a token). Then another round starts, rather than mixing the cards you simply keep playing with the remaining cards in the deck you haven't used already. Once a player loses all their tokens they are thrown of the bus, and the other players continue until only 1 player is left riding the bus. 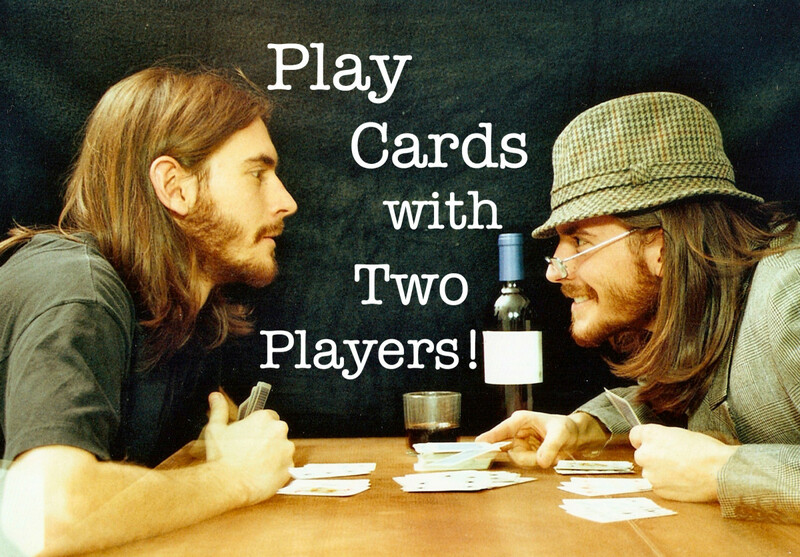 If 2 players have cards that are otherwise similar, the player with the higher cards wins. E.g. if one player has 2 10's and another 2 9's the player with the nine wins. Rather than place 3 cards centre up in the middle, you place the deck in the centre, with the first card face up. 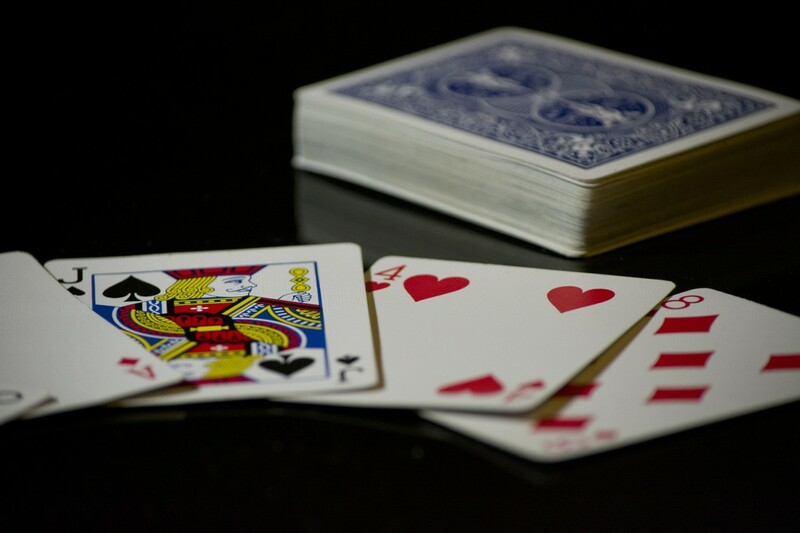 Players then take turns to either pick up the face up card or draw a card from the deck. 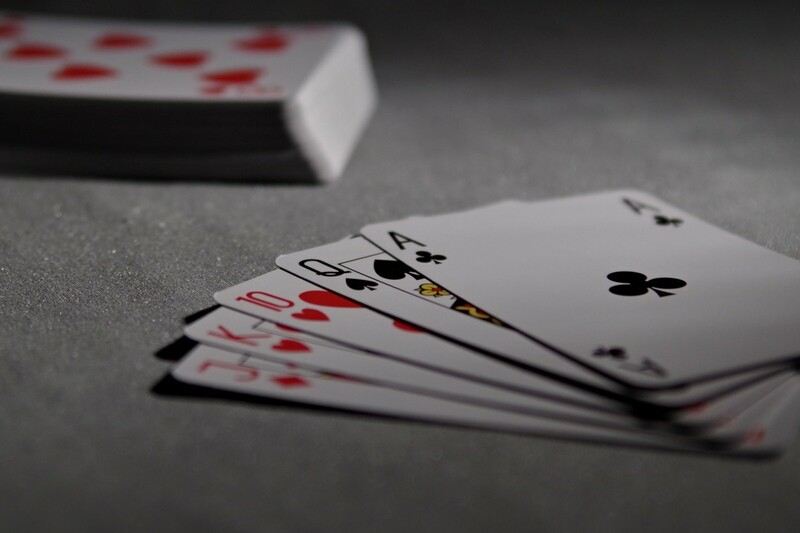 The best score is 31 from cards of the same suit, or you can score 30 by having 3 of a kind. As above, but if any play scores 31 they must immediately declare a 'blitz' and play ends immediately. Three 3s are a Blitz. Three Aces score 33 so beat 31. Play without tokens. Each round the winning player scores one point. The first player to score 5 points is the winner. Rather than using tokens each player puts in a dollar bill (or bill in chosen currency), when they lose a round they must fold a corner in. When all corners are folded they can continue to play, with a "free ride". The last player who has remaining corners not folded wins all the dollars.